Unwind from your week with a really deep, long relax.Join Kasha for supported restorative poses then entera deeper state of release with a 45 min yoga nidra,guided relaxation. Transition from human doing to human being andslide refreshed into your weekend. Be taught the fundamentals of this beautiful self-practice yoga over 2 days. Learn the importance of Ujaii breathing, steady eye gaze (dristhi) and flowing steady movement (Vinyasa). Ashtanga is a physically dynamic format and can be challenging, but the benefits of releasing tension and learning to breathe freely and deeply are great. 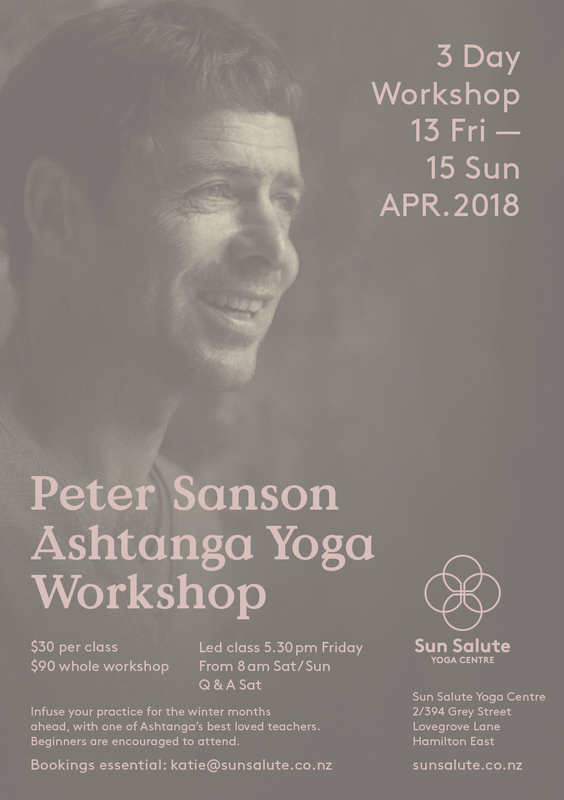 In this two class course you’ll learn the sun salutes and some of the first standing poses as well has gain some insight into the philosophy of yoga and to developing a personal practice.